Former SMAP member Shingo Katori is on Instagram! 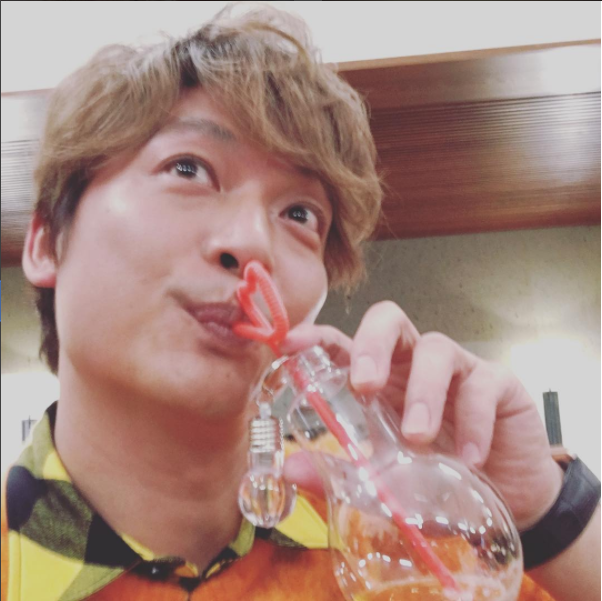 Former SMAP member Shingo Katori has created his own official Instagram account! 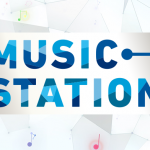 As fans are well aware Katori’s previous agency Johnny & Associates has extremely strict rules in-regards to social media, and the use of photos featuring any of their talents. They are completely banned from engaging with fans on any form of SNS. According to the website 123accs Katori’s account was created after July 15th, 2017. He uploaded his very first photo today, with fellow former SMAP members Goro Inagaki and Tsuyoshi Kusanagi. In 9 hours his first post has already received nearly 300k likes, and his account itself has almost amassed 600k followers! Katori seems to be greatly enjoying his freedom with social media, he’s already posted 15 more times since his first. Katori’s other posts feature the comedy duo Maple Chogoukin, Mari Yaguchi, and more. Katori joins the very short list of former Johnnys & Associate members who have public social media accounts. This includes Jin Akanishi, Junnosuke Taguchi, and TAKA from ONE OK ROCK.